Installs over the motor to make it more aesthetically pleasing. For AC or DC boat lift motors. 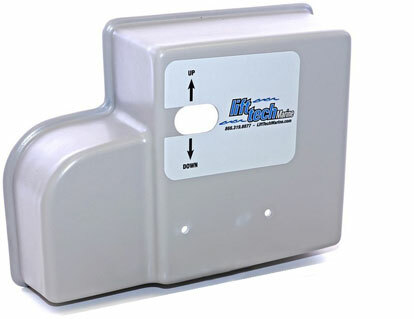 Plugs into the boat lift motor to raise or lower the boat lift. Available in a single or double length. Hanging or attach to post. 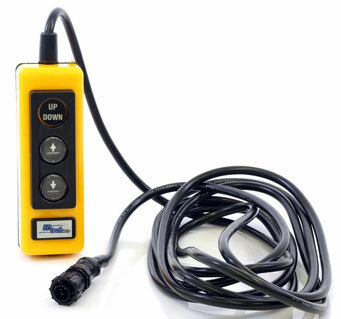 Remote control for our AC and DC remote motors. 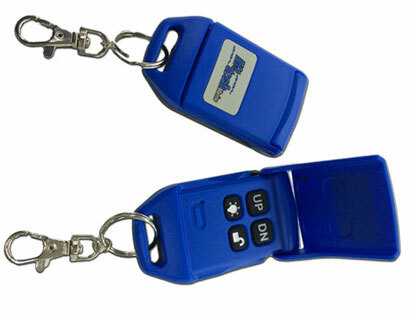 Key Fob uses 2 (AAAA) Batteries. Available for all Remote Controlled models in single or double light. Plug into our Remote motors. Automatically shut off after 6 minutes so when you get back your lift isn't full of bugs. 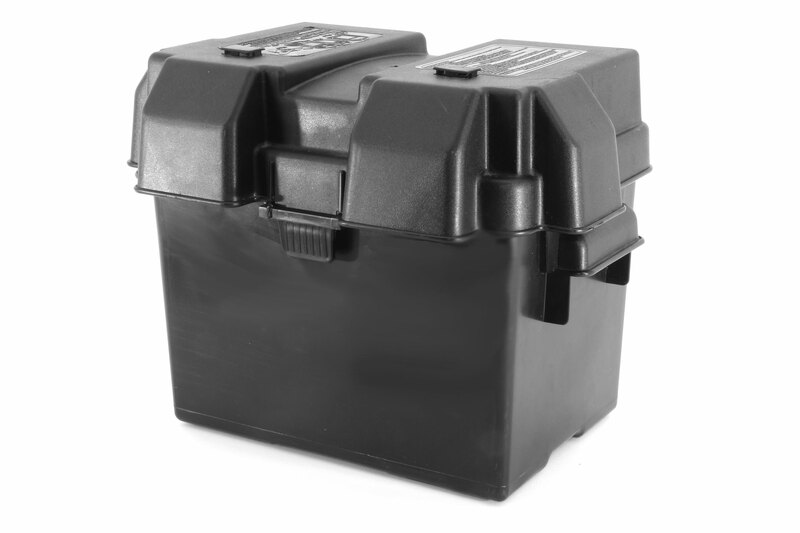 Battery Box is made of impact-resistant, durable plastic that will not rust or corrode. Comes with an adjustable nylon tie-down belt, mounting clips, and instructions.